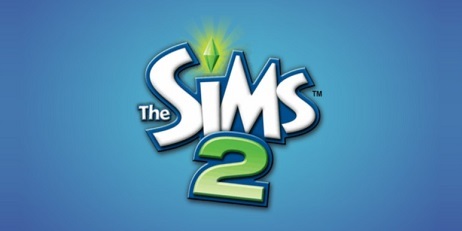 The Sims 2 is the continuation of the game The Sims - the world´s best selling game, which, in turn, was released on February 4, 2000. However, the main disadvantage of The Sims was its poor and low-budget graphics, which generally had a bad effect on the reputation of the game, so when the success of the first simulator became apparent, in 2001, the development team began work on a new project - The Sims 2, whose main advantage is Was to become the opposite quality graphics in contrast to The Sims. Also, the Maxis team paid special attention to improving the artificial intelligence of Sims, making it possible to set character traits and life goals for each character. One of the main goals, when creating The Sims 2, was to attract a male gaming audience.